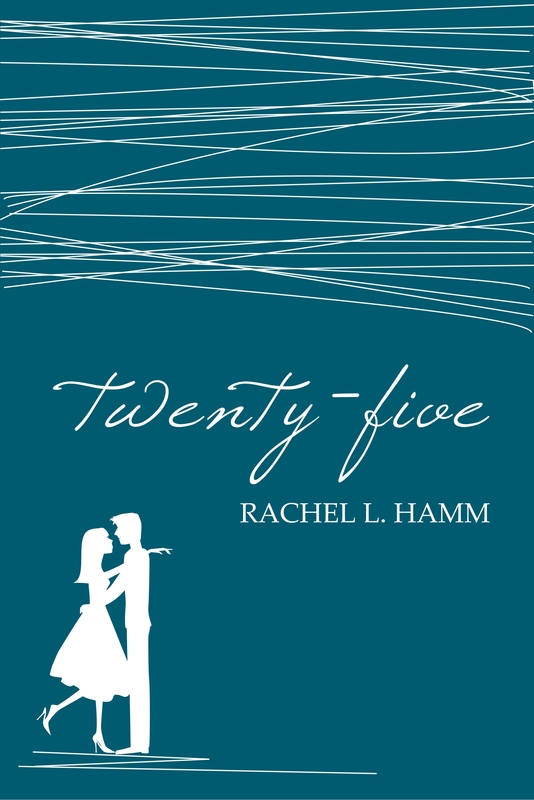 Twenty-Five is a love story. Abigail Bronsen is sure her life is going nowhere when she turns 25 and realizes she hasn’t done anything on a list of goals she made for herself as a teenager. Ben Harris is looking to find “the one” after his last girlfriend cheated on him. When they crash into each other, it appears they’ve both found exactly what they wanted. But no relationship is perfect and even true love sometimes finds itself separated by time and distance. Currently available via Amazon for Kindle. Also available via Smashwords and Kobo for e-versions. I’M SO EXCITED FOR THIS ONE!!!! I like it and will definitely buy it. Way to go! Thanks so much! When its available for purchase I’m going to hold you to that!